This is the process of finishing your project using the most economical and coating recommended method of pre-finishing or on-site application - but still keeping "Quality" as our highest priority! 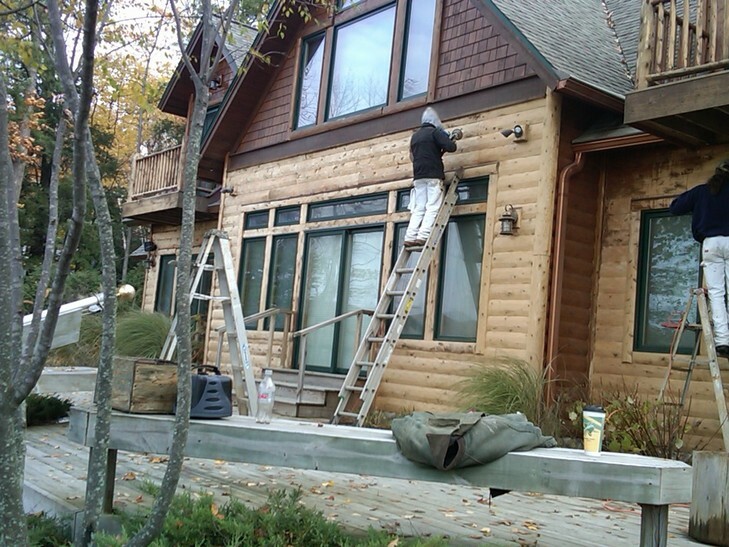 Woodland Finishing System's Long Term Maintenance provides you with peace of mind when it comes to preserving your home's exterior. 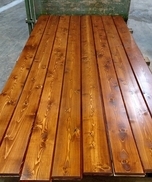 The Wood Care Specialist perform the inspection and will send you a copy of the results along with any recommendations. There is no obligation to have us perform any work and we will be happy to work with your painter.